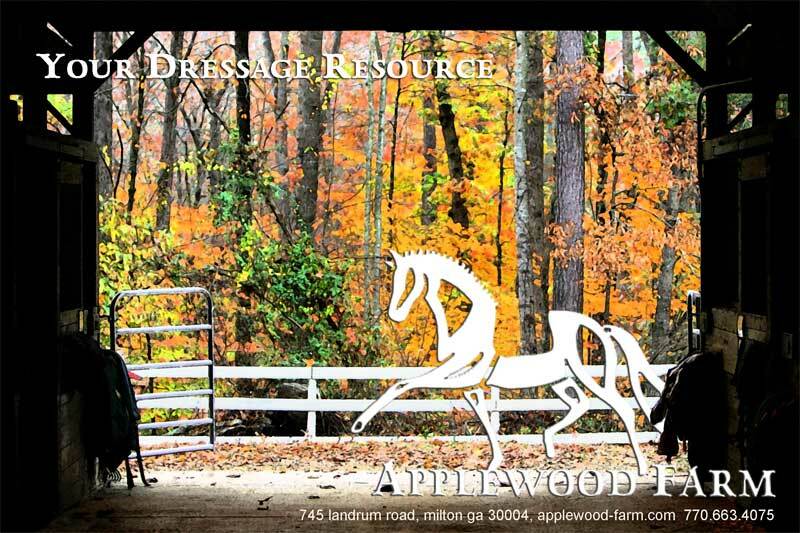 Applewood Farm has a number of excellent job opportunities available for responsible and reliable people. Please check the descriptions below. We offer competitive pay, good working conditions, insurance, well maintained equipment, flexible hours, and part time or full time positions. Job sharing is available on some positions. If you are interested in a job, even if it is currently filled, please contact Applewood and we will call you when something comes available. Bed check 7 days & overnight security 7 days, part time day stablehand 1 to 3 days, feeding, blankets, turnout to pasture, hall sweep, and general upkeep. Living facilities, utilities, workman's compensation insurance, Wi-Fi internet access..